← Banner-making for the Tour de France: like to come and lend a hand? 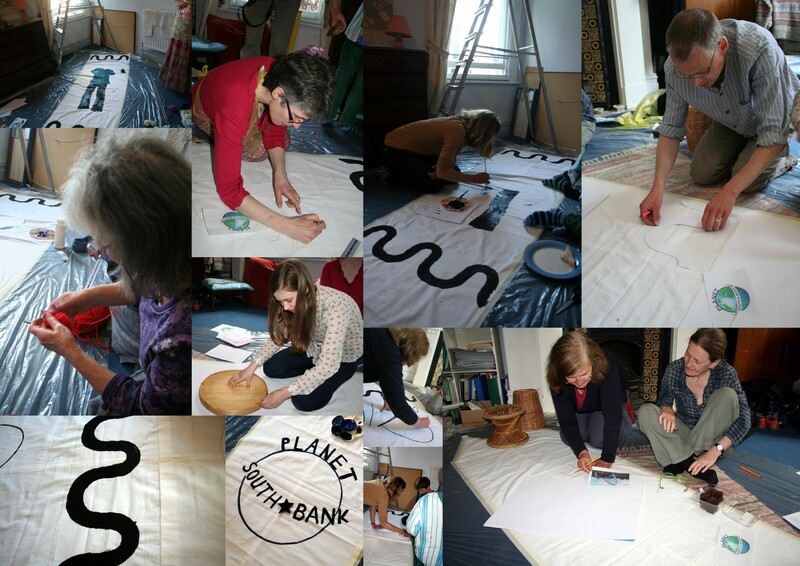 5 metres of banner-making, all in one go! We’re carrying on today, Sunday afternoon, 2pm onwards to about 4.30pm – e-mail john@johngray.org.uk if you’d like to come along. No artistic experience needed! This entry was posted in events and tagged Bishy Road, Community, Events. Bookmark the permalink.